Gloviss is a platform where you will have the opportunity to express your opinions and participate in various types of survey topics online or offline (still in development). The outcome of your opinions will be polled together with others and can have an effect on global brand products and services. Our services are free, and you can receive points by participating in surveys, which can then be redeemed in cash through local banks, vouchers and many other great prizes on a weekly and monthly basis! Every activity from Gloviss is free and whatever surveys that you participate in, you will get points. Even if you are not eligible for the survey, you can read HERE for more information. How Does Gloviss Use The Collected Data? When you register, you need to update your profile to help Gloviss send you a survey. This information is also to simplify the process of rewarding (such as the address for delivery). Other personal details are all relevant in order to measure your qualification to participate in the surveys (Age / Gender / Household Income) and others that are less sensitive. Every survey sent to your email is anonymous. We would never share Gloviss member details to third parties and only data from those surveys are useful to us and our clients. A survey is usually generated by our clients who are usually market research agencies. Usually the duration of the survey is between 10-20 minutes. Each survey question will begin with a few questions that censor respondents whether you belong to the group you want in the survey. It all depends on the target set by the client. For those who are not eligible for some surveys, you do not need to worry as we will still provide points for those who do not qualify or whose quota is full. We also provide rewards for those who always answer online surveys on our behalf. You can check on our Facebook to update HERE. You can contact us via Facebook, email or live chat on our website if there are any problems or questions. Redeemable points collected through every survey you participated in that was sent to your email. Redeemable points for the referral program at Gloviss. Please read HERE for more information. Lucky draw for Gloviss members from time to time. 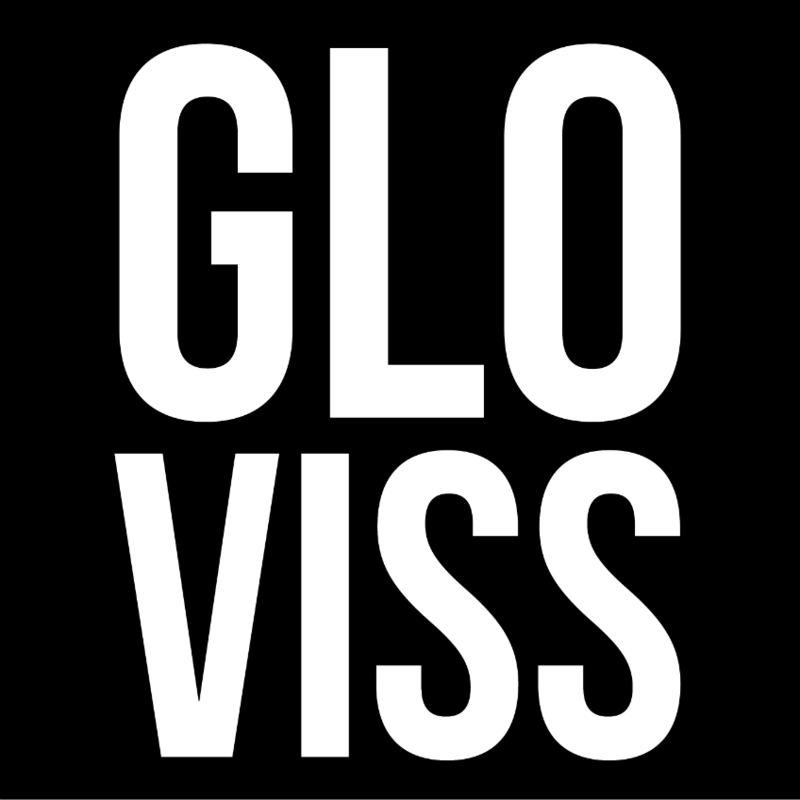 Sign up for GLOVISS now and take part in our online surveys. Update your profile to get 200 points. Do not forget to check your email to participate in our surveys.